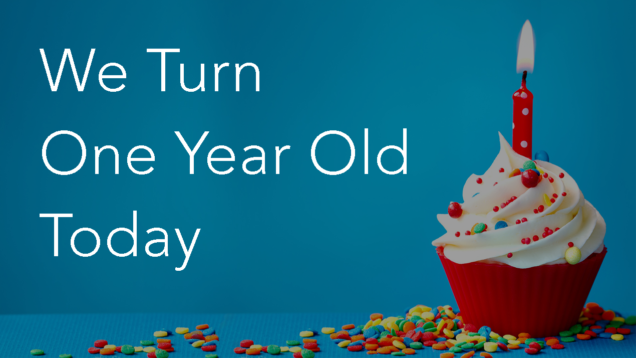 Today VPN Client is celebrating its’ first birthday. 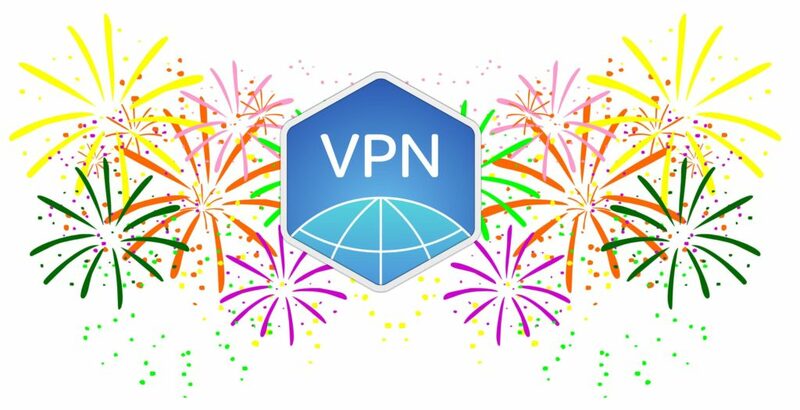 We’ve decided to look back at the achievements we have made, of course with the help of the app’s users, and just to say thank you to all those who joined the VPN Client community. Generally, the Nektony team mostly is focused on developing macOS and iOS cleanup tools that help users to take care of their favorite devices – Mac, iPhone or iPad. But we also wanted to create something that will let our users protect their online privacy, prevent Identity theft from their online activities, browse anonymously and just to have Internet freedom. That’s why we decided to start developing the VPN Client app – the best solution for your online security. In recent years, the governments of more and more countries take aim at tightening the rules of Internet censorship. For example, most popular websites and services as Youtube, Facebook, Telegram, Google are blocked in China. Another example is Turkey, where Wikipedia, YouTube and Twitter were banned at different times. Even, if you live in a more free country, you may experience problems accessing some sites while traveling or due to your Internet Service Provider’s policy restrictions. That’s why today using a virtual private network is especially necessary for the Internet users. While VPN Client was born to provide online security and privacy, the project has now grown beyond that. Today there are many people who are using VPN Client for online gaming, to save money on travel tickets, or even to watch sports online or Netflix anywhere. We now provide 90+ VPN servers in 60+ countries over the world. And we keep working on increasing the number of VPN servers. We still provide a free VPN trial for seven days. We believe that everyone has a right to try the service before purchasing it. So, no credit card information is required to obtain a free trial. We have added more VPN protocols in order to give you an opportunity to choose the best one for your privacy needs. We help to get the Internet freedom and allow you to unblock any content, including streaming servers, like Netflix, Hulu or BBC. We provide even Personal VPN servers as the next level of your data protection. Thanks again to you! Thinking about future plans, we will continue to add more VPN servers and make further improvements according to your reviews. So if you have any feedback, we would love to receive them by email at [email protected] or right in the App Store reviews. You can follow us on Facebook or Twitter and stay up to date on our news, deals and latest VPN Client updates.